One of the very last lines in the end credits for Going West (2017) reads ‘the fourth film by Henrik M. Dahlsbakken’. This implies two things. First, that the Norwegian director sees himself as an auteur in the same way as, say, Quentin Tarantino does. Second, that he’s a very different kind of filmmaker than QT, who famously splashes his self-aggrandizing statement on the screen before the film proper starts. Outside of Norway, Dahlsbakken hasn’t attracted great attention yet, though that might well change. He was born in 1989 and has achieved so much in so little time that his career is hard to summarize. 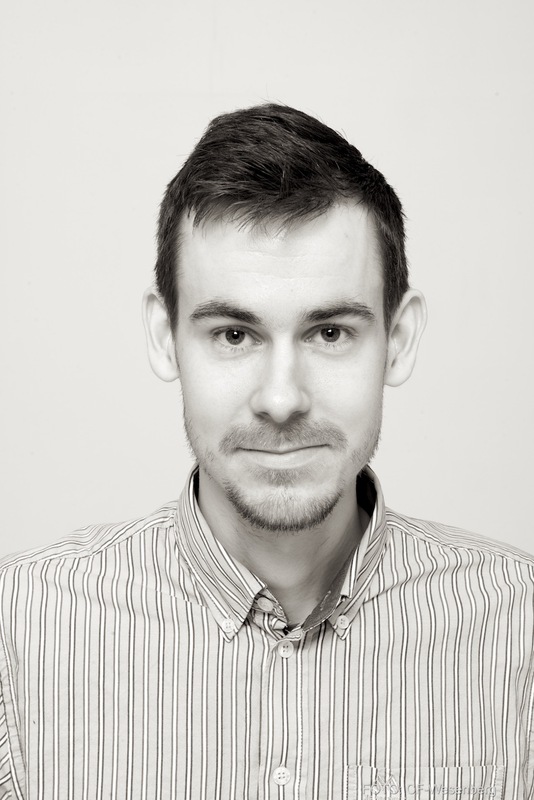 After his application at age 19 to the Norwegian Film School in Lillehammer was rejected, he went on to teach himself, completing — without support from the country’s Film Institute — half a dozen short films and, in the past three years alone, four feature-length films. He’s not only directed, but also written and produced each — and edited some and worked on production design for half of them. The films are so varied in tone, form, genre, style and themes that the contrasts and parallels could fill the space of a separate article. Many have a specifically Norwegian sensibility, some less so; a few are knowingly generic, others are hard to classify. Most of them are both very different from Norwegian mainstream cinema and more ambitious than the work of other independents. Thanks for Dancing, a wonderfully understated short about at an elderly gay couple, which manages to suggest much more than it shows. Late Summer, a highly stylized psychodrama set in rural France, which feels a bit like early Ozon and stars the veteran stage actress Bente Børsum in her first leading role in many decades. Cave, a thriller in which pretty young people kill each other during an excursion gone bad, shot under obviously difficult conditions. His prolificacy has led some to claim he churns out movies without giving enough attention to them individually. In fairness, Dahlsbakken hasn’t yet made a great film, but it’s equally true that none of his work, including all of the shorts, has been without considerable merit. He’s obviously no hack; there may be no easily classifiable spirit governing all of the films, but each of them is imbued with a clear sense of personality and commitment. Going West, following the thriller in the cave, is his latest. It’s a free-flowing, gently comical story about a slacker who joins his father on a trip from Oslo to the tiny island of Ona, some 550 kilometers northwest. As road movies go, it’s basically inconsequential, but there’s a lot to enjoy. The film cheerfully sidesteps much of what everyone expects from the genre: the tired clichés about emotional growth, self-discovery and closure are largely absent, and both the drama and the humor feel pleasantly unforced. 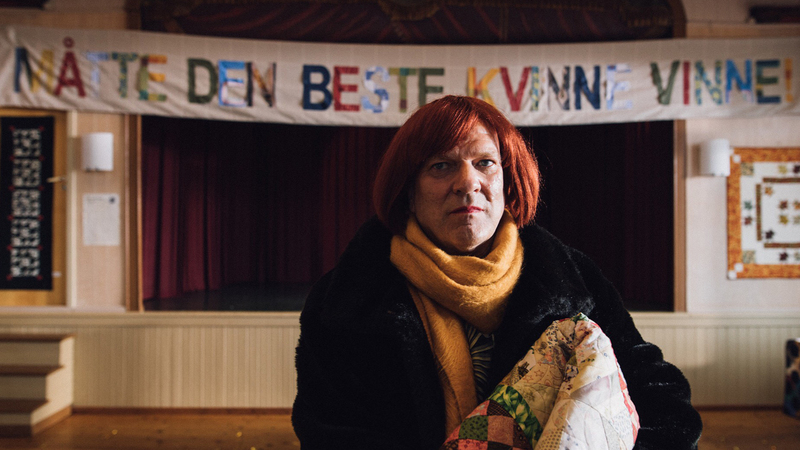 It also has a remarkably fresh approach to ‘problematic’ issues: the dad (Ingar Helge Gimle) likes to dress up as a woman, but Dahlsbakken neither plays this for laughs nor dramatizes it. You’d be hard pressed to find a less ironic or politicized treatment of cross-dressing in recent cinema anywhere. The screenplay comes first. It dictates the shape of the final product. He thinks this, and simply a wide range of interests, may be the reasons his films to date have been so varied. His tastes as a consumer of cinema are equally broad: he named several current blockbusters he enjoyed before professing admiration for directors ranging from David Lean to Michael Haneke. For the latest film, he allowed some degree of improvisation: the dinner scene was shot strictly according to the script, but the one where the motorcycle breaks down was made up on the spot by the actors (both scenes are entirely convincing). Conversely, he confirms the impression that the first three features were completely pre-conceived in both narrative and visual terms. More surprisingly, since he’s written practically everything until now by himself (often, as in Going West, specifically for the actors involved), he says without hesitation he’d be happy to adopt someone else’s screenplay and even work as a director-for-hire on a bigger production. Speaking of size: he’s worked on the cheap until now, but claims he hasn’t had to compromise on his ambitions for any of the films so far. That said, he’s eager to work on bigger budgets. He claims he enjoys working on several projects at the same time, and doesn’t mind taking on up to five roles for each film. Not that he’s a fan of the business side of things, but he learned the lay of the land from his early shorts and just does what he has to do to get what he wants. Seems like his DIY attitude is key to the amplitude of his work. Going back to the auteurist exclamation buried underneath the other credits for Going West: it makes sense when you hear Dahlsbakken speak. He’s of course well aware of his status as Norway’s premier independent filmmaker, but there is only self-confidence, no hint of self-importance in what he says or the way he says it. For one, he’s quick to admit unhappiness with some of his work and to mistakes (during the Q&A after the screening of Going West, he cheerfully explained away a major continuity error). For another, he’s equally quick to acknowledge the support of his regular team and his family (the lines are blurred: his DOP is his younger brother). He dedicated Going West to his parents, he says, not only because of the childhood memories that inspired the film, but also because of the sacrifices they’ve made to allow him to develop his career. Henrik M. Dahlsbakken, then, is a rare thing: a highly successful maverick with an S-sized ego. No wonder so many of his actors keep re-appearing in his films. 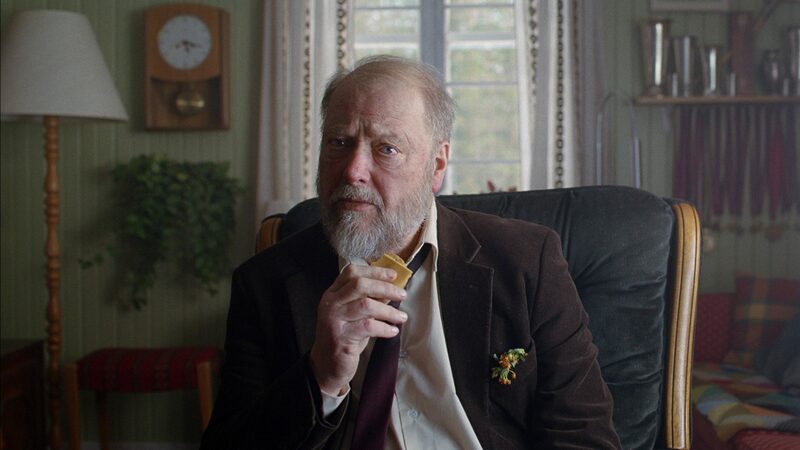 And he shows no sign of slowing down: browsing through the Norwegian Film Institute’s most recent promotional folder, I found two more features carrying his name already slated for release in 2018. One, a crime film set in the 1920s, the other a thriller about a teacher stalked by one of her students. I can’t wait to see what they’ll be like. And what about the sequel to Cave promised in that film’s end credits? Not yet announced, but he said he’s looking forward to shooting it next year. Something tells me it won’t be much like the first one.